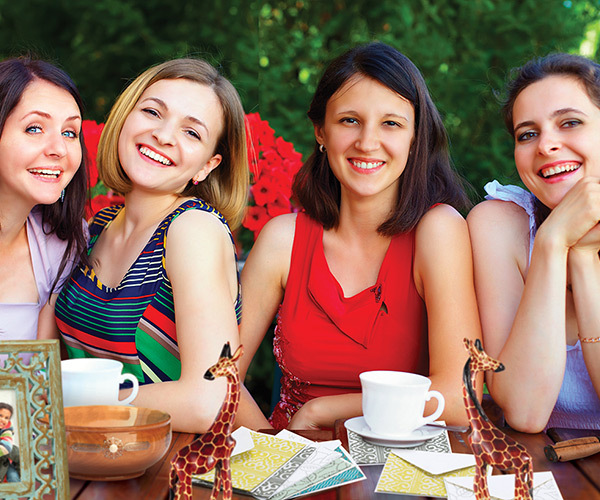 Host a Benefit for One More Child! Join us to bring hope to families in Florida and throughout the world. 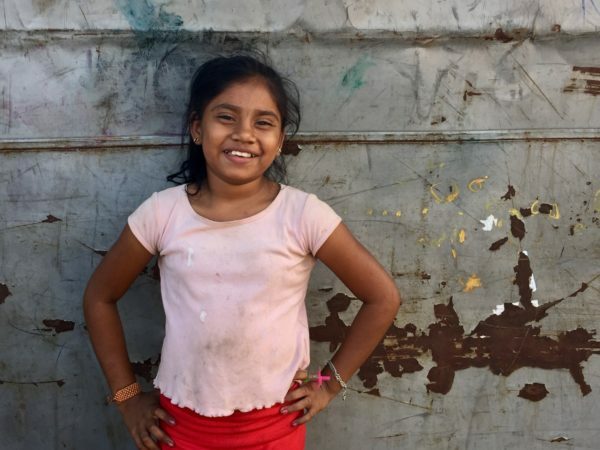 WorldCrafts is partnering with One More Child, to bring hope to hurting children, to show that the love of Jesus changes lives, and to impact the lives of children around the world. You, your small group, or your church can support One More Child by hosting a one-month online benefit. This benefit will support One More Child in their mission to provide Christ-centered services to children and families in need. These ministries provide safe, stable Christian homes and services to children and families in need. Your benefit will also support WorldCrafts in its mission to develop sustainable fair-trade businesses among impoverished people around the globe. 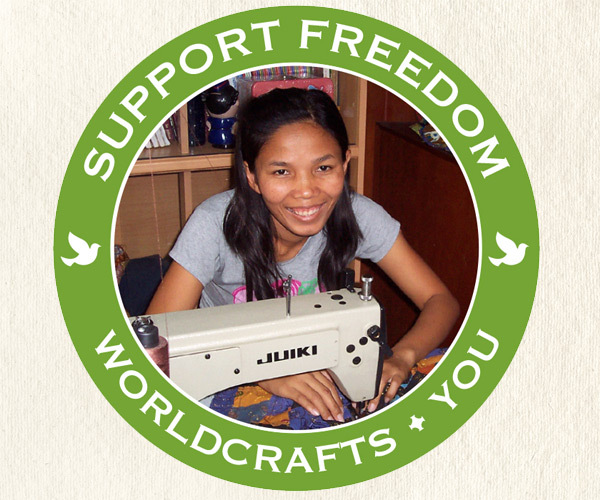 Like One More Child, WorldCrafts, the fair-trade division of WMU, brings grace and restoration to hurting people. Its vision is to offer an income with dignity and the hope of everlasting life to every person on earth. Complete the online registration form below. You must submit this form by the 15th of the month prior to the month of your benefit so that WorldCrafts can process your information. Before the first day of the month you’ve selected for your benefit, the WorldCrafts team will create a unique web page and promotion code for you. Once the web page is created, we will email you a link to your web page, suggested social media posts and images, a media slide, and a half-page promotional flyer. 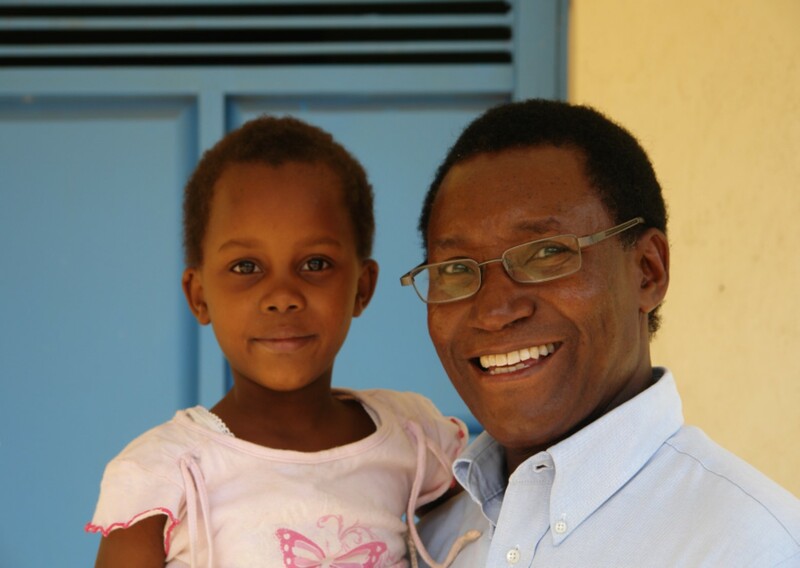 Twenty percent of the sales generated by your benefit will be sent directly to One More Child! Pray for the work of One More Child as this ministry cares for children, adolescents, and their families. Financially support One More Child's mission of providing Christ-centered services to change the lives of children and families in need. Go out and minister by connecting with One More Child to discover how you can help with current ministry needs.